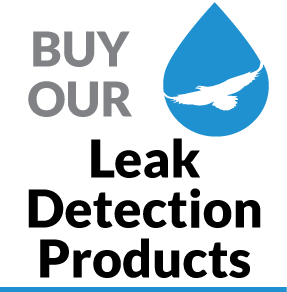 RLE’s SeaHawk products protect facilities from conductive fluid leaks. 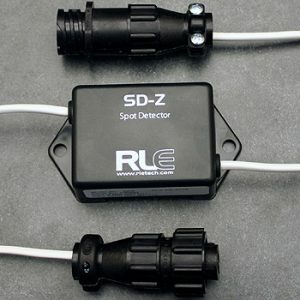 Couple fluid sensing cables and spot detectors with controllers and accessories to build your custom monitoring solution. 3′ conductive fluid sensing cable. 10′ conductive fluid sensing cable. 17′ conductive fluid sensing cable. 25′ conductive fluid sensing cable. 50′ conductive fluid sensing cable. 100′ conductive fluid sensing cable. 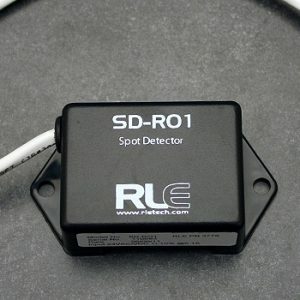 Spot detector; use with any RLE controller. 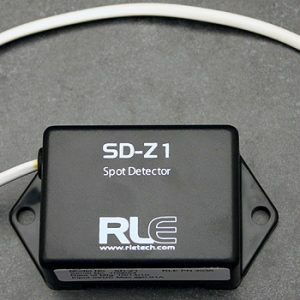 Spot detector; use with F200, LD310, LD1000, and LDRA6. 3′ rodent repellent conductive fluid sensing cable. 10′ rodent repellent conductive fluid sensing cable. 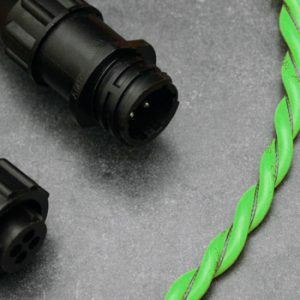 17′ rodent repellent conductive fluid sensing cable.